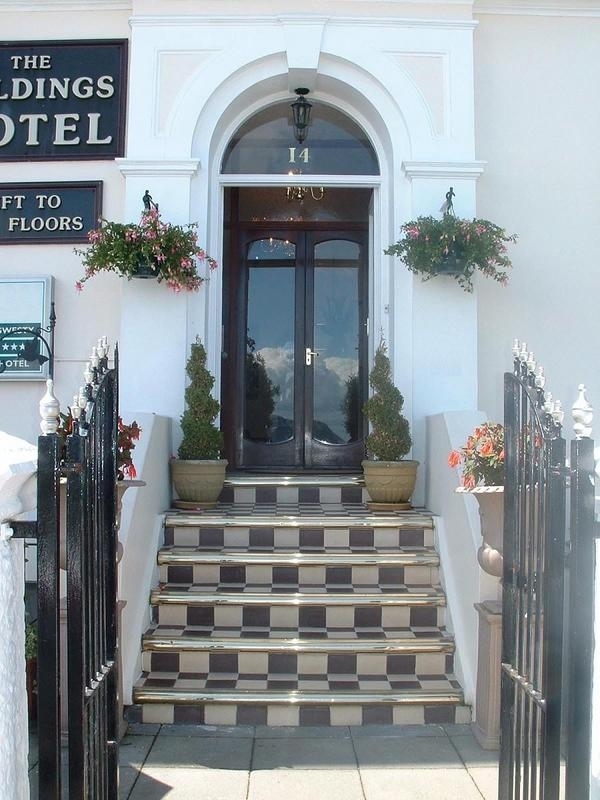 The hotel is open all year round and has one of the most enviable positions out of many Llandudno hotels. We are so easy to find on Llandudno’s North Parade - right opposite the Pier entrance - only a short distance from the beach! 2014 is a year of expansion for us at The Wildings Hotel as we have now undergone a complete refurbishment of 4 of our rooms which all now come with free Wi-Fi and all the necessary amenities for a perfect night's stay. The Wildings Hotel has been of the mainstays in Llandudno Hotels for many years and is an inviting place to stay on your travels through North Wales.